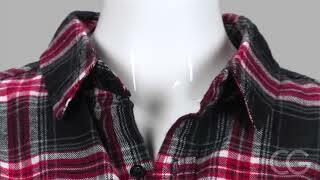 Everything 90s is cool again which includes the flannel fad that helped define one of fashion's most memorable eras. 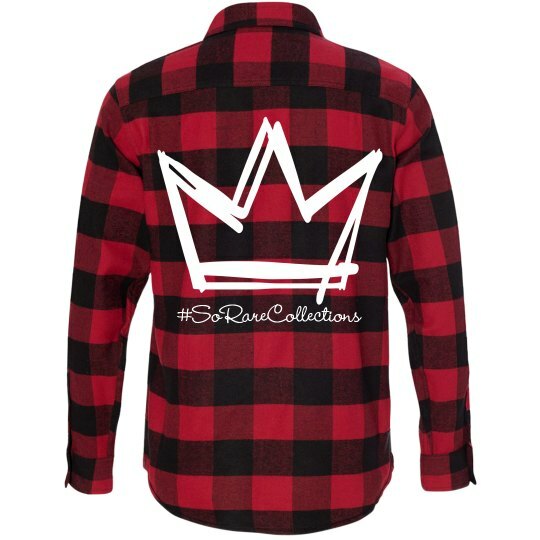 Made of 100% cotton, this unisex flannel will give you that trendy grunge look without sacrificing comfort. Wear it big and baggy, tied around the waist or half tucked with denim cut-offs and a band tee.